Holmbrae farm is a small land holding 10km east of Taralga in Bannaby and is owned by Hugh Wennerbom, cook, farmer and providore and Mary Ellen Hudson, Architect. The farm is a boutique producer of eggs and poultry, recently investing in a 140sqm SKA mobile poultry shed imported from Italy. One of only two sheds in the country, it provides state of the art shelter for the birds and the higher health and welfare outcomes delivered by consistently moving on to fresh ground. 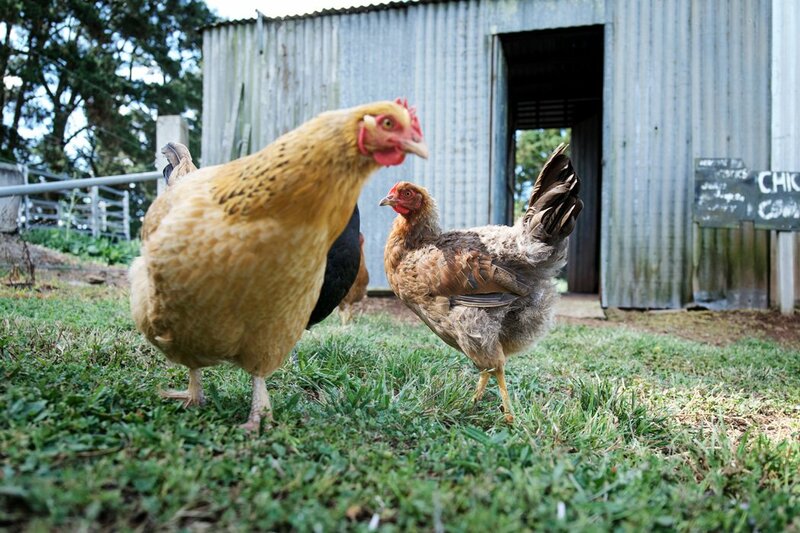 We also work with other poultry growers and processors to service some of Sydney’s best restaurants.